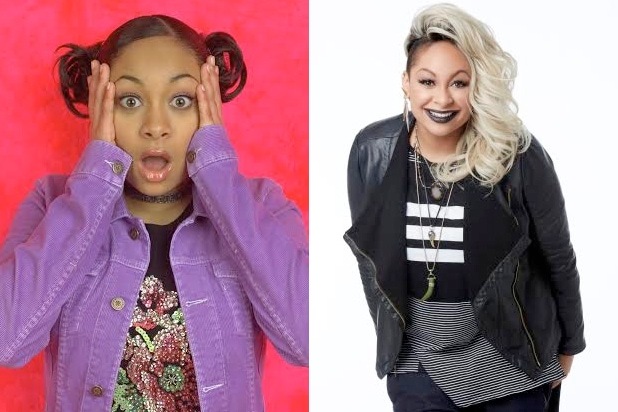 Raven-Symoné Christina Pearman (/sɪˈmoʊn/; born December 10, 1985) is an American actress, singer, songwriter, model, television personality, dancer, rapper and producer. 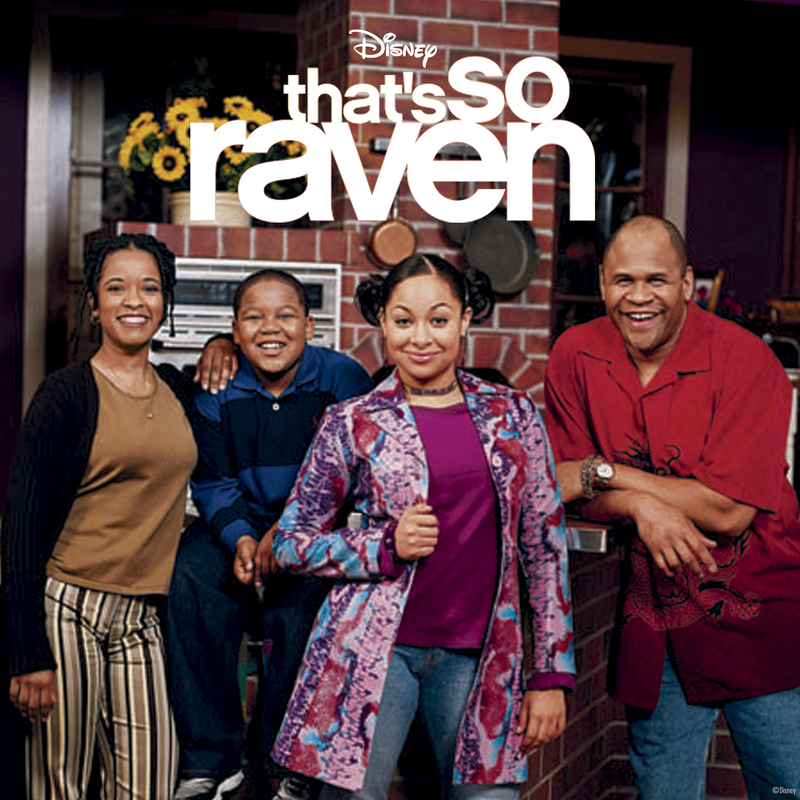 She began her career as a child actress, appearing as Olivia Kendall on The Cosby Show (1989–1992) and Nicole Lee on Hangin' with Mr. Cooper (1993–1997). 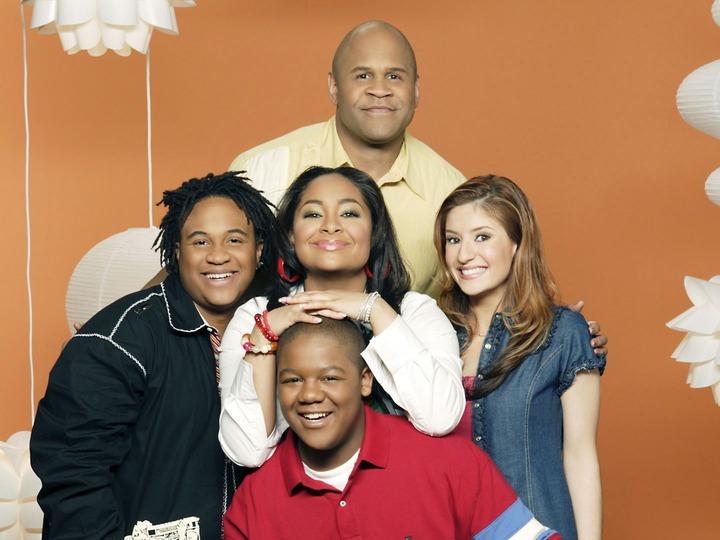 As a teenager, she starred as Raven Baxter on the Disney Channel television series That's So Raven (2003–2007), for which she was nominated for numerous accolades. 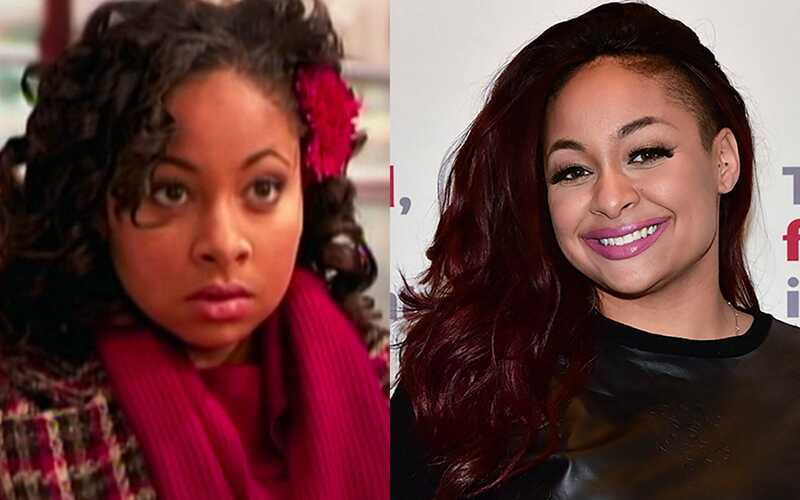 Pearman's film credits include Dr. Dolittle (1998), Dr. Dolittle 2 (2001), College Road Trip (2008), and successful television films, including Zenon: Girl of the 21st Century (1999), The Cheetah Girls (2003), its sequel Cheetah Girls 2 (2006), For One Night (2006), and Revenge of the Bridesmaids (2010). 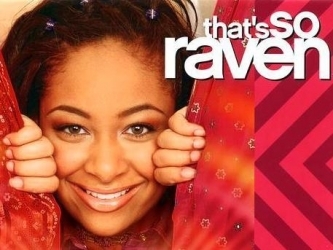 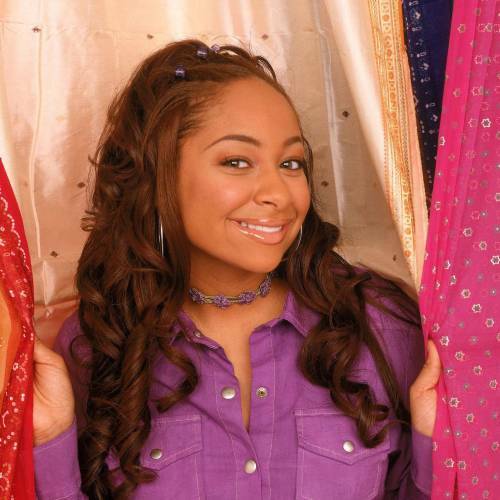 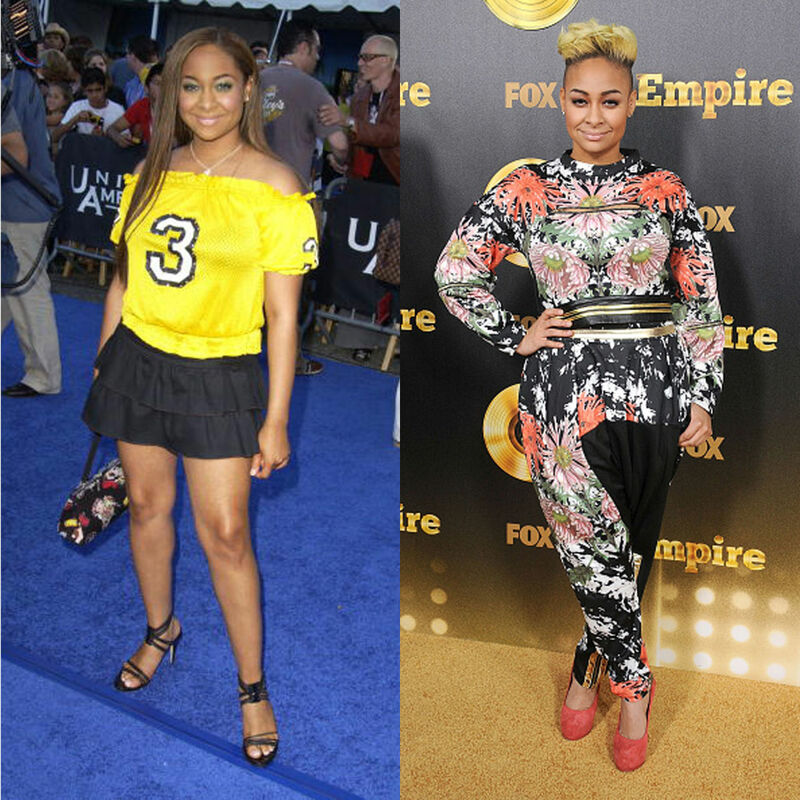 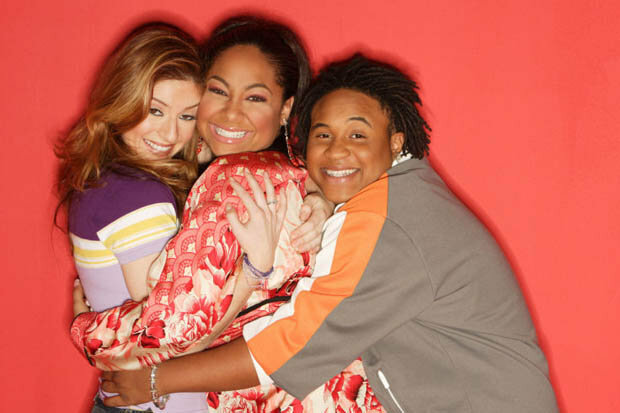 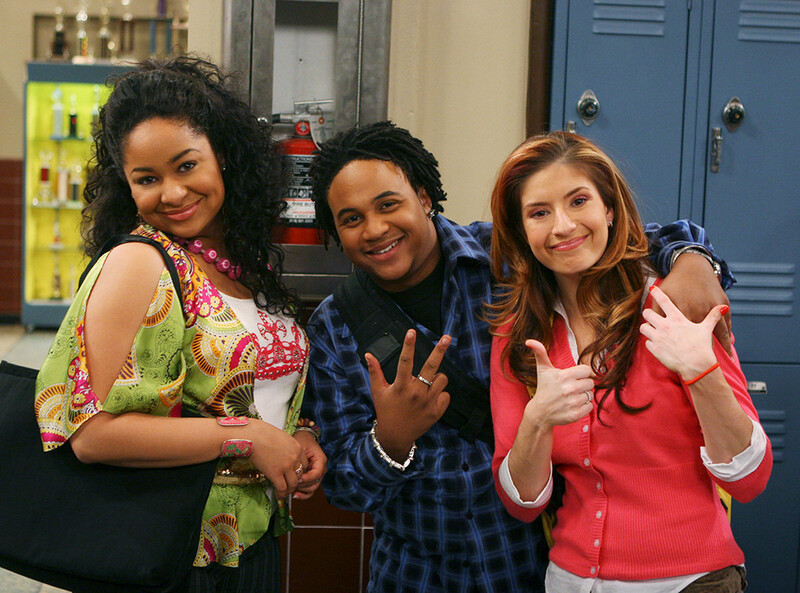 That's So Raven cast update: Where are they now, today?